Few things are more enjoyable than a sunny day on the water with friends and family. Boating, however, requires responsibility, just like driving a car. 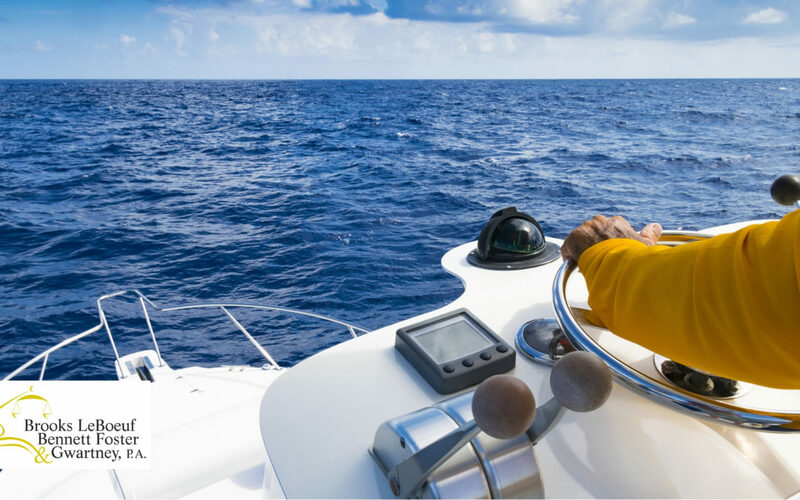 While drinking alcohol may be more socially acceptable on a boat, in the eyes of the law it is just as serious as drinking and driving on the road. It is illegal in every state to operate a vessel under the influence of drugs or excessive amounts of alcohol. Florida and Georgia residents need to know that for the purposes of BUI, or Boating Under the Influence, vessels are typically defined as all watercraft used or capable of being used as a means of transportation on the water. A person can be convicted of BUI if his or her normal faculties are impaired by alcohol or drugs, or if his or her blood alcohol concentration, or BAC, is higher than the legal limit for their respective state. The first thing you should do if charged with BUI, is contact an experienced, local attorney. A lawyer who understands your rights and the circumstances of your case can not only save you time and money, but may be able to help keep you out of jail. BUI is similar to DUI in certain respects, but they are not the same. The main way BUI differs is that you have less protection from law enforcement on the water than you may be used to on the road. Remember, once you are charged the case against you will have to be proven. A number of case-specific factors may apply, as well as other items such as whether the BUI charge is your first offense and the extent of your BAC. We want you to receive the best representation possible. Do not wait to contact a member of our experienced legal defense team to schedule a free case evaluation today.